This summer, come and join in the fun at the eFestival of Words Book Fair - chat to authors and readers, and while you're there, vote for your favourite ebook! First register at the eFestival of Words Virtual Book Fair. Then go to the awards hall, where you'll find titles in all genres, and also some specialist categories. Two of mine are: "The Devil You Say" by Stephen Spencer, and "The Prince's Day out" by the lovely Monica La Porta have made it to the finals! I'm thrilled and delighted for my two friends. Stephen's thrillers are among the finest, if I had to pick a favourite, it would be "The Devil You Say". Click here to vote for "The Devil You Say". Monica's writing talent is only excelled by her artistic skills, every time I read "The Prince's Day Out" my spirits are lifted by the mouth watering full colour illustrations. Click here to vote for "The Prince's Day Out". I'm very excited for both Monica and Stephen, and wouldn't be human if I wasn't equally excited to have two of my titles reach the finals. The mischievous but lovable geek Wren Prenderson, one half of the Celtic Cousins is a finalist in "Best Hero". If you think he deserves to win, click here & vote for "Wren, from A Ripple in Time". And really good news for all griffin lovers! "The Griffin Cryer" is a finalist in "Best Fantasy/Urban Fantasy". If you'd like to help Balkind and his friends win, your vote would be much appreciated. 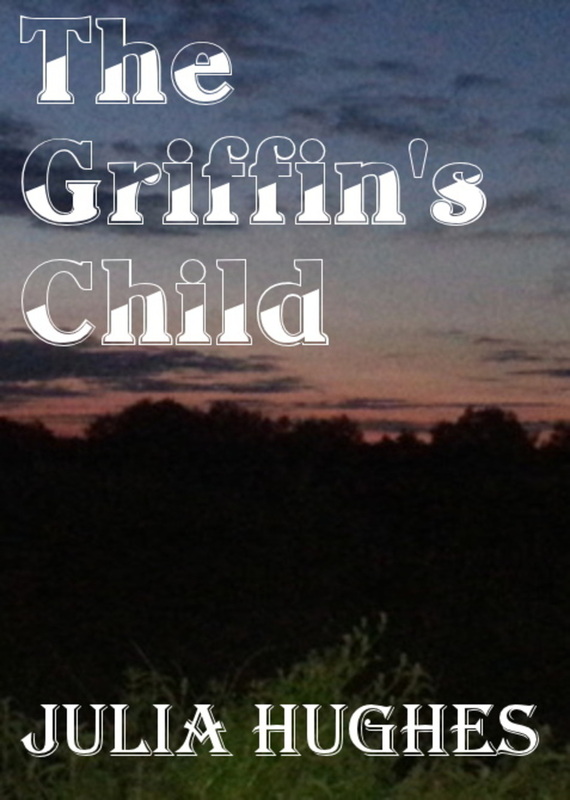 Click here to vote for "The Griffin Cryer". It's apparent that organiser Julie Dawson and her team have worked tirelessly to select the finalists, which cannot have been an easy task, given the high standard and diversity of nominated books. I sincerely hope you'll take a few minutes to cast your vote, and demonstrate your support. 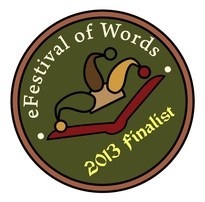 To celebrate reaching the finals of eFestival of Words Awards 2013, there's a free paperback copy of "A Ripple in Time" & "The Griffin Cryer" up for grabs. The mischievous but lovable geek Wren Prenderson, one half of the Celtic Cousins is a finalist in "Best Hero". If you think he deserves to win, click here & vote for "Wren, from A Ripple in Time". To win a free signed paperback copy of either title, just fill in the form below, and your name will be entered. Winners will be announced on September the first. Alternatively, all titles are available to download from Amazon at the Summer Special price of only 77p/99 cents. Prize draw to win "A Ripple in Time" or "The Griffin Cryer" signed paperback.